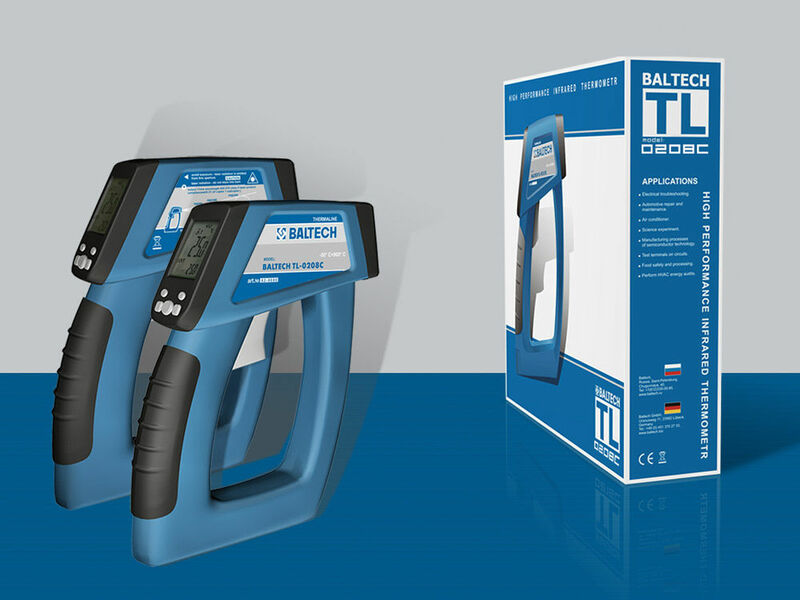 The TL-0208C is an infrared thermometer manufactured by Baltech. 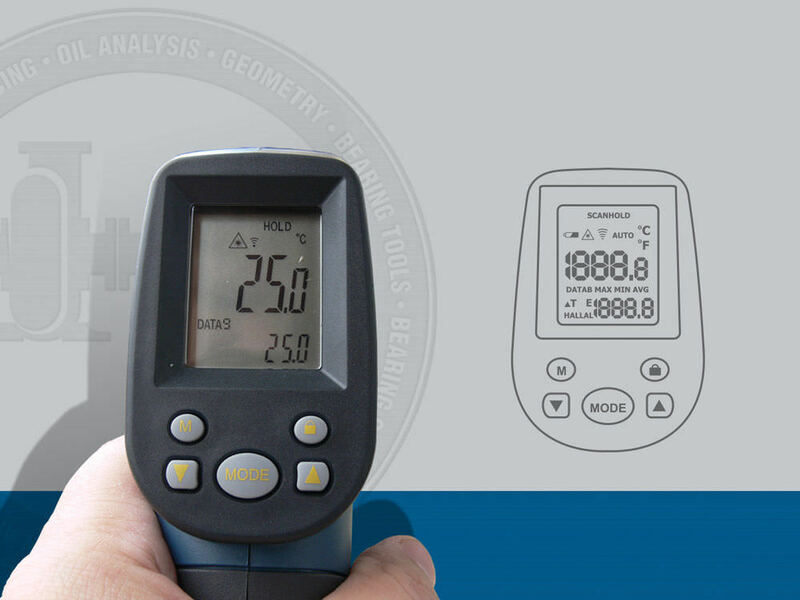 The thermometer is suitable for measuring temperature with precise instant measurements in °C, or °F. It is equipped with a new targeting mechanism for controlling low-size objects, which requires measurement of hard-to-reach places, or hazardous objects. 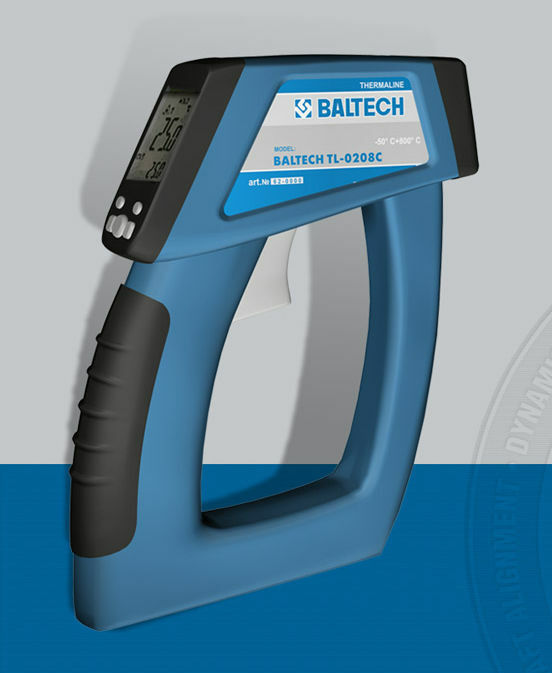 The device simplifies temperature measurement in low light conditions through the large numbers on the LED display, and the precise laser pointer. The LED display is where the defined and current temperature is shown. The TL-0208C operates within a temperature range of -50°C to +800°C. 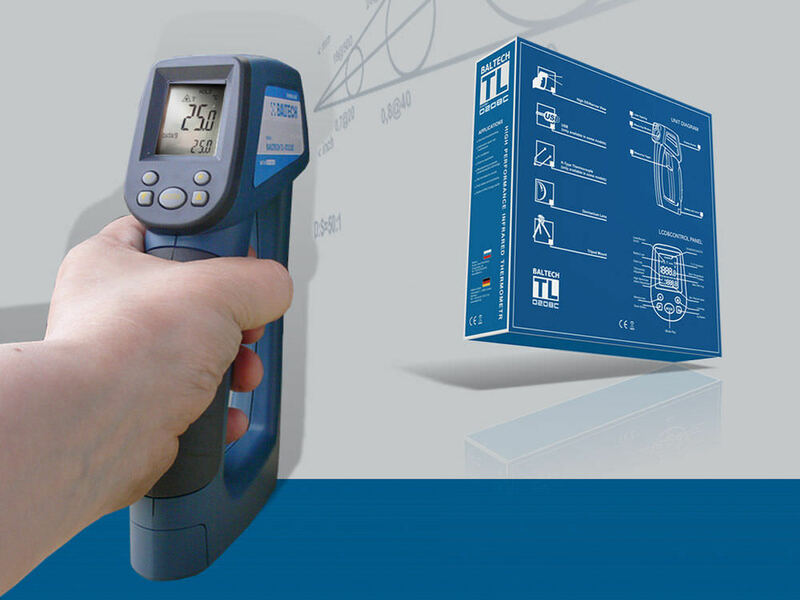 The thermal sensitivity of the unit can be adjusted from 0.1 to 1. The thermometer features a 0.5 response time, and a memory for 10 points. It has a switchable auto shut-off function within 6 seconds.